Despite many shoppers opting to buy online during Black Friday, a number of the John Lewis shops enjoyed a record week last week, with the retailer reporting strong trading across both its physical stores and website. The department store business recorded its biggest sales week in its history, with total sales up 7.7% on the same seven days of trading last year. As expected, sales were driven by demand for the retailer’s Black Friday offers and competitor offers, which John Lewis price matched in line with its Never Knowingly Undersold policy. With both John Lewis’s promotional activity, as well as a number competitor offers launching earlier, sales increases were spread out across the week, and were less concentrated on Black Friday itself. However, the retailer did report the Friday as the busiest day of the week for sales and at some points during the day, customers struggled to get onto its website to make purchases. Electrical and home technology sales were up 5.7%, whilst home enjoyed a 2.3% uplift. 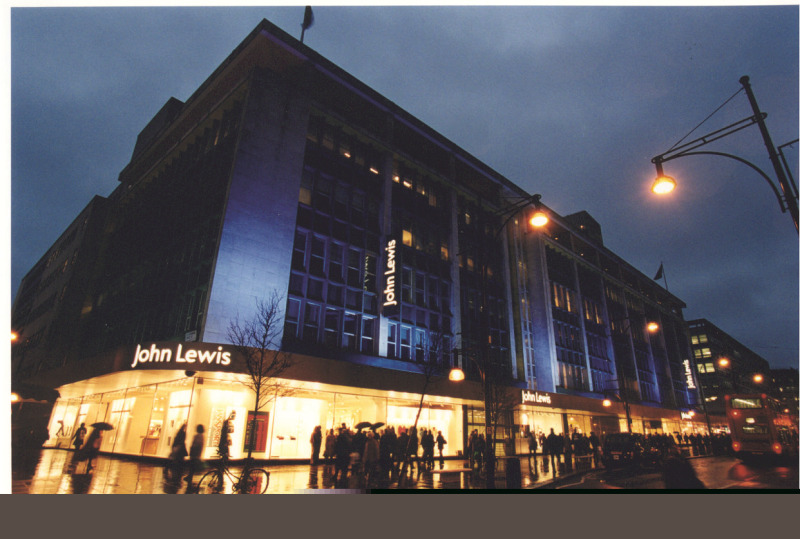 John Lewis reported particularly strong sales of beds, with both the king size Hypnos pocket spring mattress and king size SIMBA Hybrid memory foam mattress were among the retailer’s best-selling products. Cookshop, lighting, and bedding and bath had strong sales due to price matching against competitor promotions – an uplift on the previous week, when mild weather had impacted sales of warm bedding products. Meanwhile, consumers were clearly keen to get into the Christmas spirit, as the retailer reported its seven-foot Brunswick Spruce Christmas tree was also a best-selling product during the week.